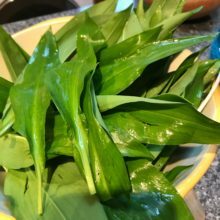 I make wild garlic pesto every year. 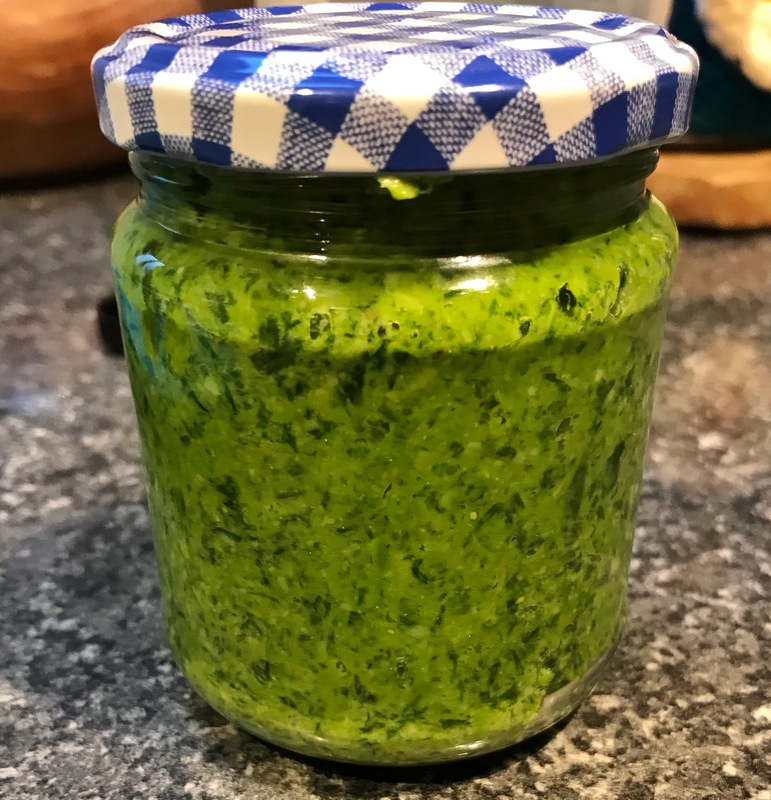 I’ve had a recipe on here for a long time but after a fantastic lesson with Sara Danesin last year I realised I could improve it. In particular using more pine nuts and less olive oil helps the flavour. Here is my reworked version. 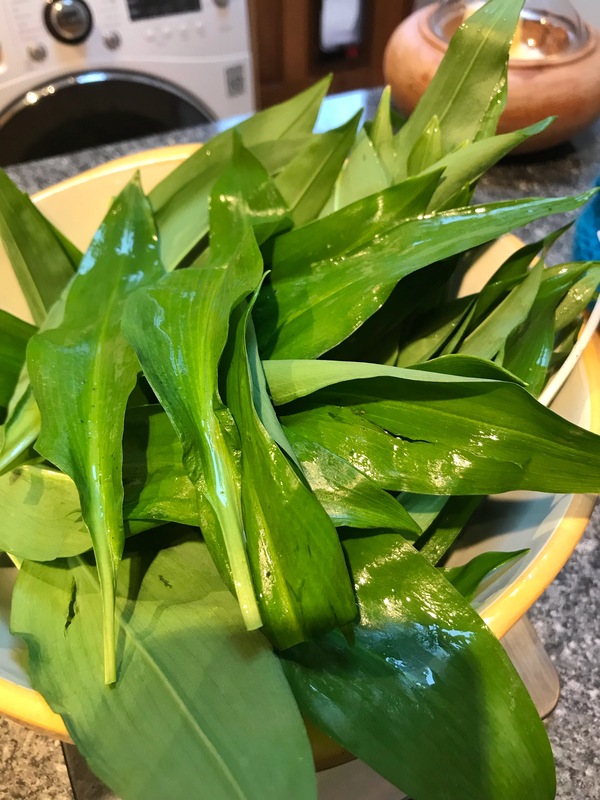 Put the wild garlic, pine nuts, Parmesan, tablespoon of olive oil and a pinch of salt in a food processor ( I used my thermomix speed 8) and blitz. Scrape down the sides and add a little more olive oil whilst blitzing until you get your desired consistency. I like mine quite thick and not too oily. You can always loosen later with a little more oil. store in a sterilised jar putting a little oil in the top to preserve it. I also freeze some in an ice cube tray for adding to soups and stews later.